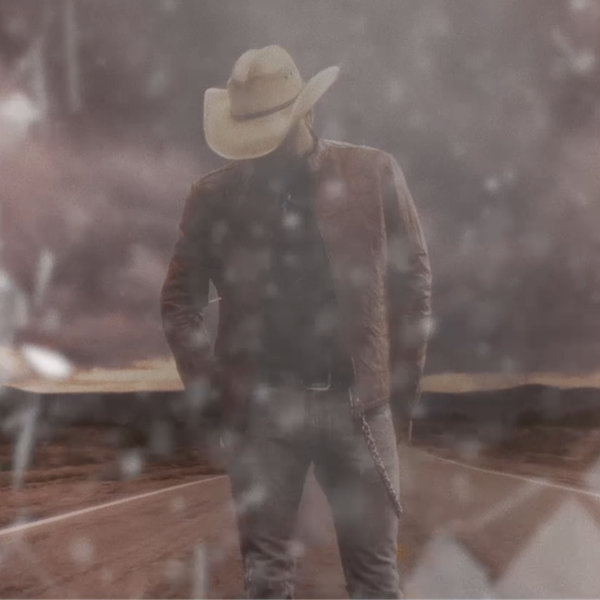 Jason Aldean brought his annual “Concert For The Cure” to Friday night’s THEY DON’T KNOW TOUR stop at Louisville, KY’s KFC YUM Center. 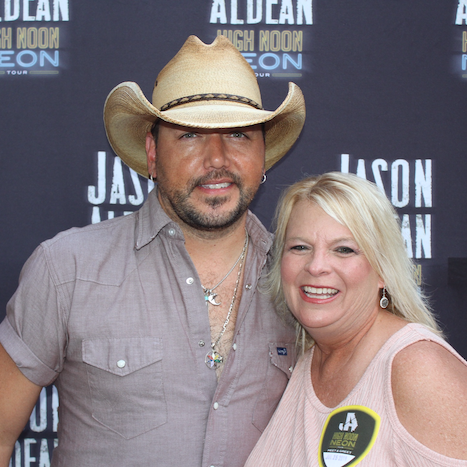 Featuring special guests Chris Young, Kane Brown and Dee Jay Silver, the night highlighted Aldean’s longstanding partnership with Susan G. Komen® as he donated a portion from all ticket sales garnered throughout the year to Komen Kentucky. 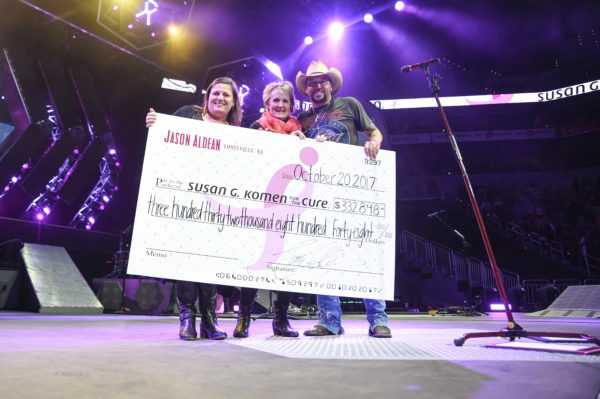 Since the inaugural event in 2004, Aldean’s efforts have raised more than $3.6 million to benefit Susan G. Komen chapters across the country. 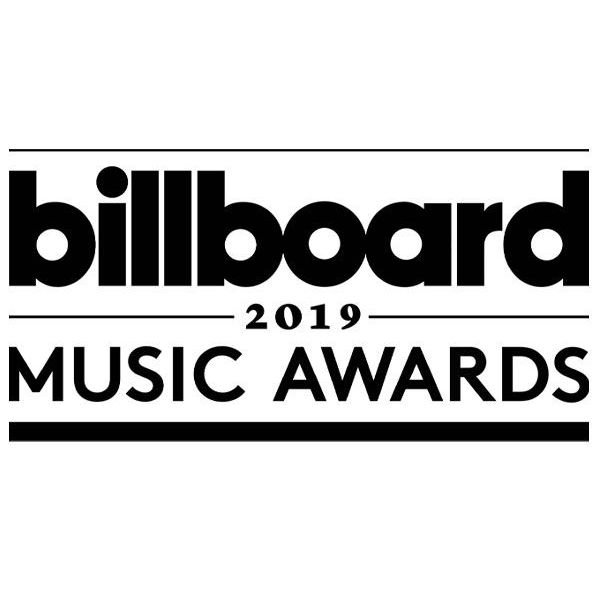 For more information about Susan G. Komen for the Cure®, breast health or breast cancer, visit www.komen.org or call 1-877 GO KOMEN.